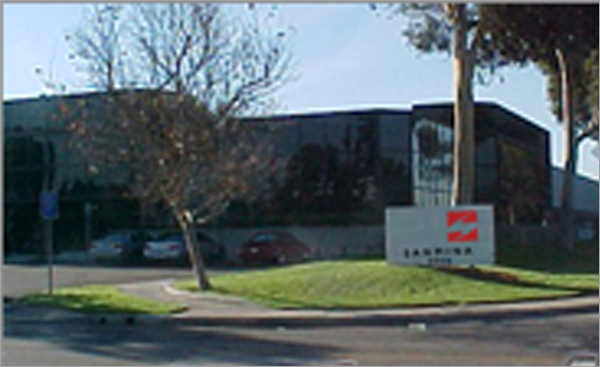 In the heart of Silicon Valley, our San Jose facility provides complete PCB services, from high technology process development to design, signal integrity analysis, quick turn prototyping and in house qualification of the latest high technology laminate materials. 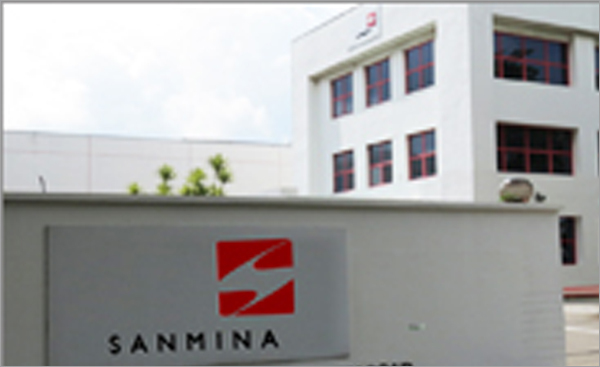 Our Singapore facility provides customers with strong regional engineering capability, quick turns and a comprehensive suite of technologies including optical and microelectronics, HDI, any layer via structures, rigid flex, thermal coin in cavity and sequential lamination. 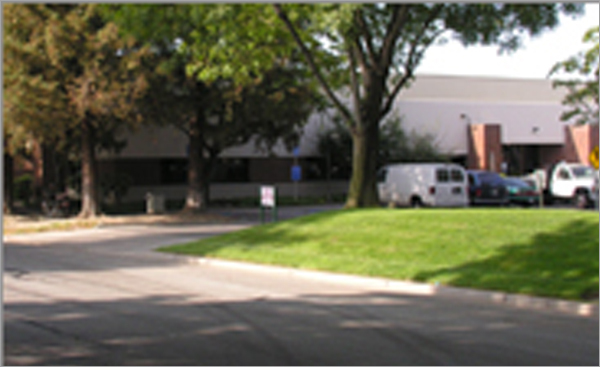 Our Costa Mesa facility specializes in fine line PCBs, flex circuits and rigid-flex products for demanding markets including defense and aerospace and high reliability (Class 3) medical devices. Technologies include wire bondable gold and buried passives using the latest laminates. 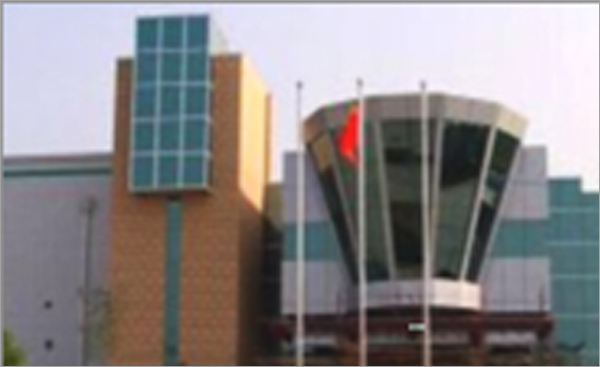 Sanmina Wuxi provides customers with advanced PCB technology in a lower cost region. High layer counts and high thru hole aspect ratios, along with multiple metal finishes provide customers with a complete capability for advanced products.